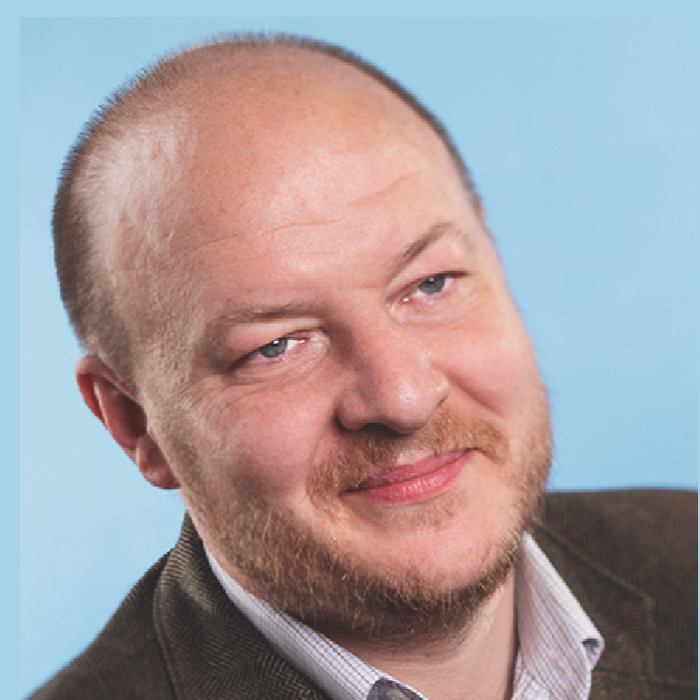 Simon Wardley, based in the UK, is a Researcher for the Leading Edge Forum and his focus is on the intersection of IT strategy and new technologies. Simon currently leads our research entitled The Clash of the Titans. Simon's most recent published research (December 2014) is entitled Of Wonders and Disruption where he attempts to predict the nature of technological and business change over the next 20 years. His previous research covers topics including The Future is More Predictable Than You Think - A Workbook for Value Chain Mapping, Beware of Geeks Bearing Gifts: Strategies for an Increasingly Open Economy, Learning from Web 2.0 and A Lifecycle Approach to Cloud Computing. Simon is a seasoned executive who has spent the last 15 years defining future IT strategies for companies in the FMCG, Retail and IT industries. From Canon’s early leadership in the cloud computing space in 2005 to Ubuntu’s recent dominance as the #1 Cloud operating system. As a geneticist with a love of mathematics and a fascination in economics, Simon has always found himself dealing with complex systems, whether it’s in behavioural patterns, environmental risks of chemical pollution, developing novel computer systems or managing companies. He is a passionate advocate and researcher in the fields of open source, commoditization, innovation, organizational structure and cybernetics. Simon is a regular presenter at conferences worldwide, and has been voted as one of the UK's top 50 most influential people in IT in Computer Weekly's 2012 and 2011 polls.